It’s official: Ikea is taking over the world. 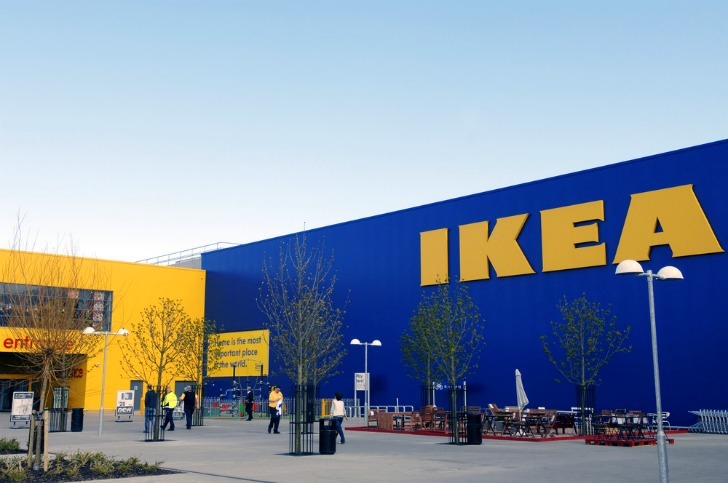 Yesterday, Inter Ikea Systems, owner of the popular furniture chain, announced plans to build an enormous 26-acre, environmentally friendly suburb next to London’s Olympic Park. Strand East, located in East London, will include 1,200 homes, a 350-room hotel, 480,000 square feet of offices, as well as shops and restaurants. The site is flanked by canals on two sides, and Ikea hopes to create what it describes as a “mini-Venice,” with water-taxi service and a floating cocktail bar, according to the Daily Mail. Strand East has been described as an eco-development in the British press, but details about the green features are still a bit vague. In a statement yesterday, Ikea emphasized the walkability of the plan, which will include a school, nursery and hospital, to limit the need for car travel. And according to the London Evening Standard, trash will be removed from the homes by a series of underground suction tunnels, and a hydro-electric plant will provide power to the new community. Demolition has already begun on the 26-acre site, and construction is expected to begin in 2013. But many questions still remain: Will home buyers be required to assemble the new homes using nothing but an Allen wrench? Will the restaurants serve Swedish meatballs? And will all of the buildings be draped in blue and yellow? Wow. A bit harsh? The first real company, at least on my own learning adventure, to actually build a green and sustainable community, and you're making fun of it? I'd live in a blue house and put it together with an allen wrench, if it was sustainable and affordable...which it's Ikea, I'm pretty sure it will be. Wow! This sounds amazing. Too bad construction doesn't start until 2013. It's official: Ikea is taking over the world. 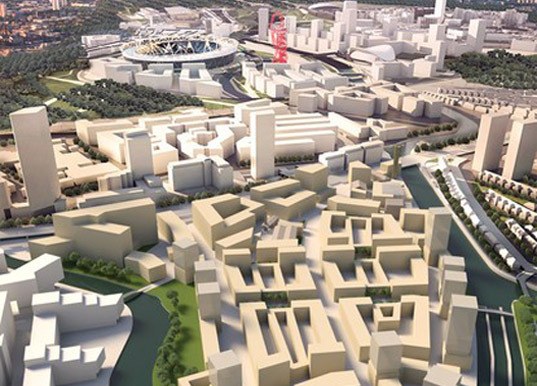 Yesterday, Inter Ikea Systems, owner of the popular furniture chain, announced plans to build an enormous 26-acre, environmentally friendly suburb next to London's Olympic Park. Strand East, located in East London, will include 1,200 homes, a 350-room hotel, 480,000 square feet of offices, as well as shops and restaurants. The site is flanked by canals on two sides, and Ikea hopes to create what it describes as a "mini-Venice," with water-taxi service and a floating cocktail bar, according to the Daily Mail.